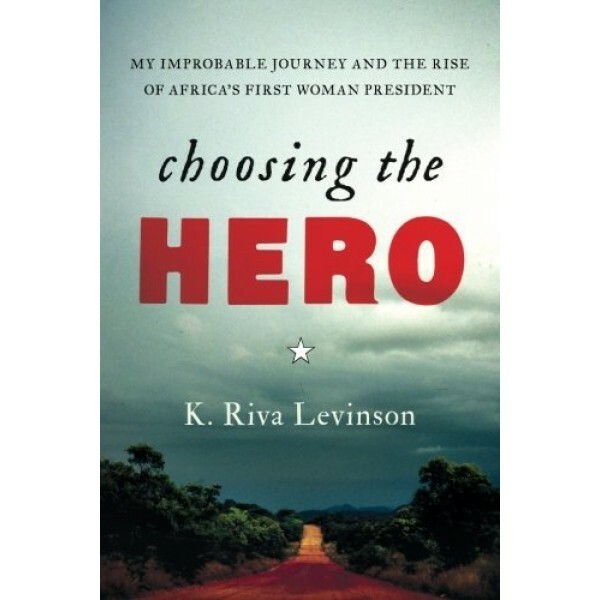 With gripping anecdotes, Levinson chronicles her behind-the-scenes lobbying for the exiled Sirleaf in Washington, D.C. as well as her on-the-ground work in Liberia. It took three tries for Sirleaf to finally win the presidency in 2005. Since inauguration, President Sirleaf, who won the 2011 Nobel Peace Prize, has transformed her war-ravaged country into one of the world's post-conflict success stories. 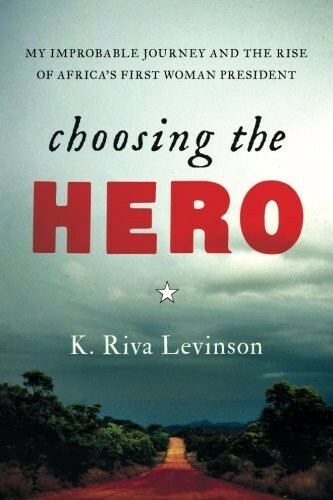 This book is an exciting narrative about Sirleaf's struggle to create a future for Liberia, but most of all, it is Riva Levinson's personal story of how she found a hero, fought for a worthy cause, and in the process, discovered her soul.